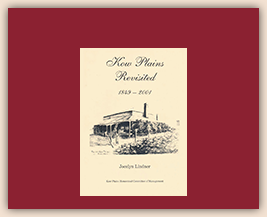 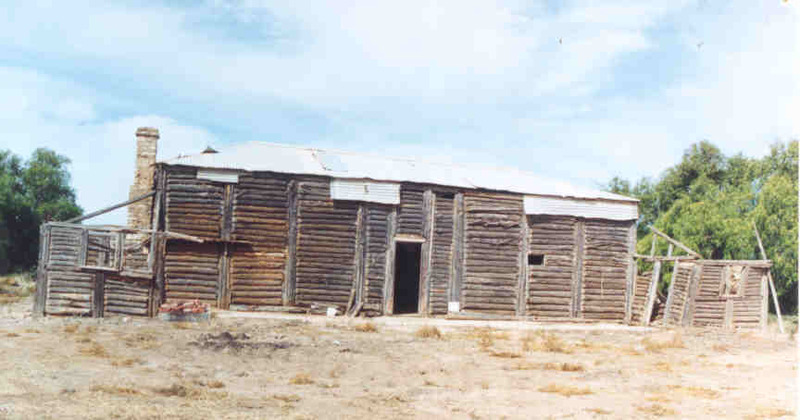 The township of Cowangie is a reminder and an example of the early years of settlement in a remote Mallee town, where grain growing was the main source of income. 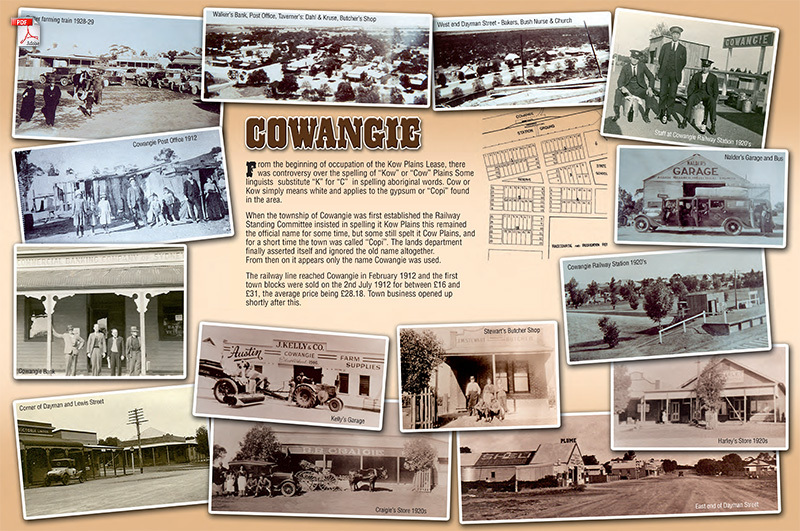 Cowangie in the early years of settlement was known as Copi (after the white powdery substance found there), Cow Plains then Kow Plains. 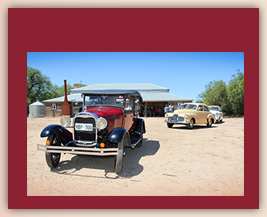 The Lands Department finally stepped in and called the town Cowangie. 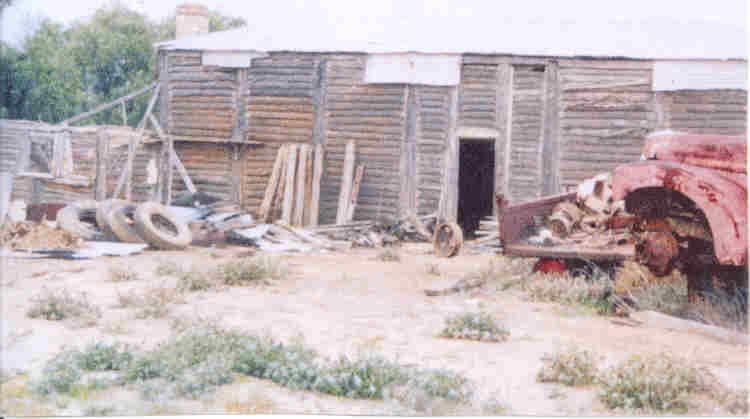 The Mildura Rural City Council purchased the property in 1998 and a committee of management was set up to see to the preservation of the homestead and other historic sites in the town. 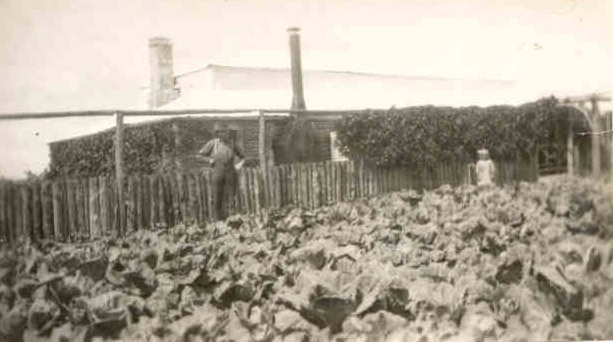 Since the purchase of the homestead, working bees were held to clean up the site in readiness for preservation work to commence.